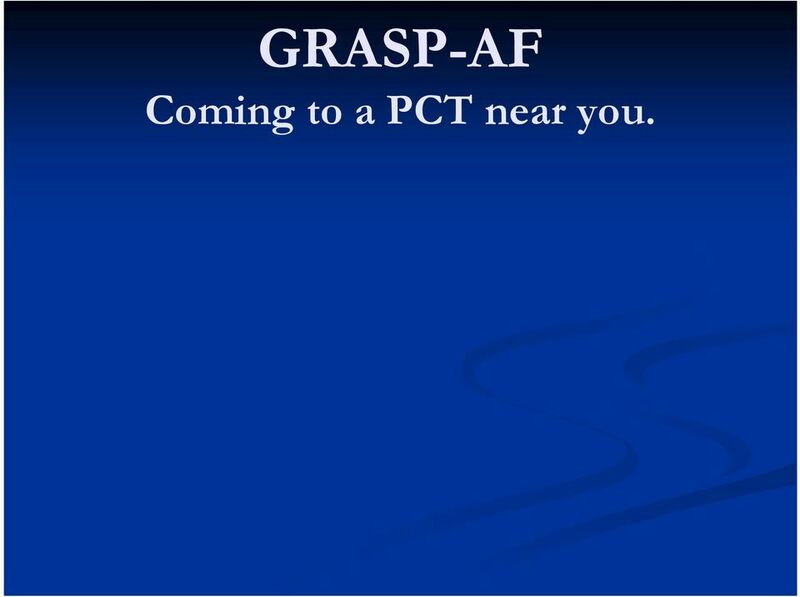 Download "GRASP-AF Coming to a PCT near you." 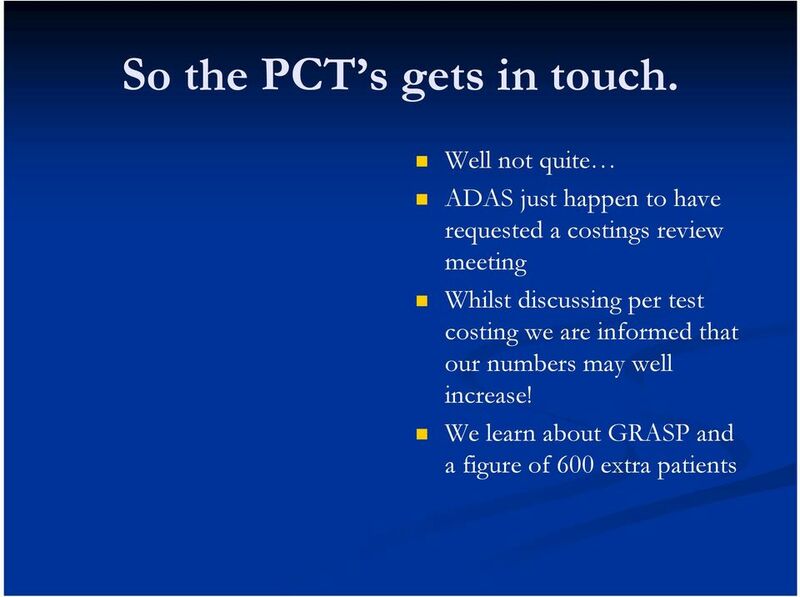 1 GRASP-AF Coming to a PCT near you. 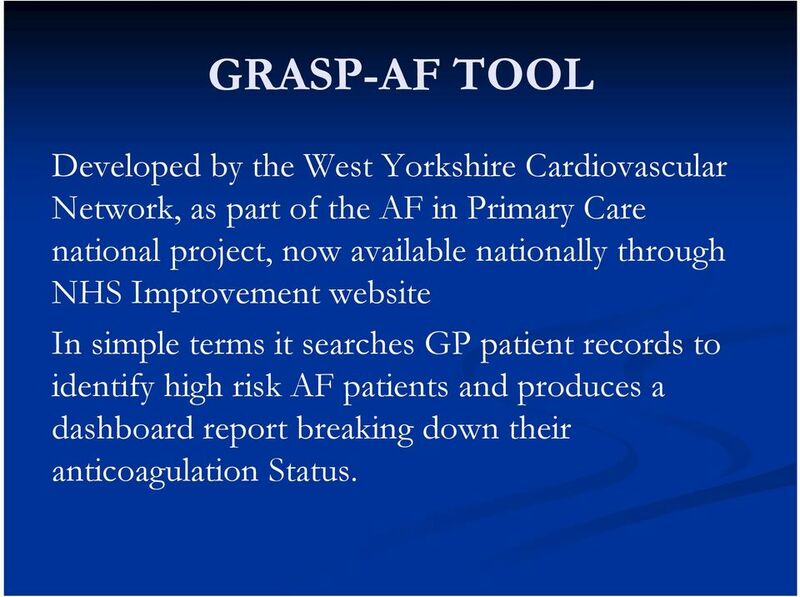 6 GRASP-AF TOOL Developed by the West Yorkshire Cardiovascular Network, as part of the AF in Primary Care national project, now available nationally through NHS Improvement website In simple terms it searches GP patient records to identify high risk AF patients and produces a dashboard report breaking down their anticoagulation Status. 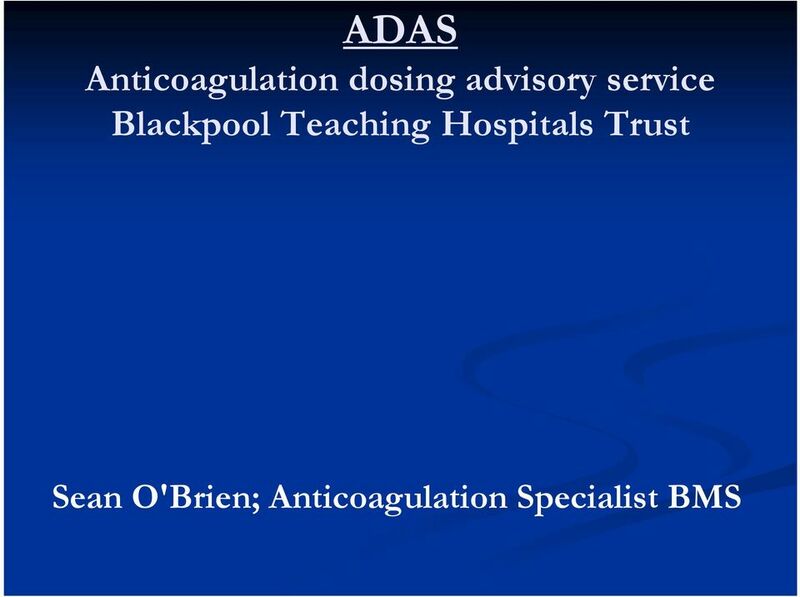 13 Warfarin Prescribing Anti coagulation in AF patients reduces risk of stroke by approximately 70%. 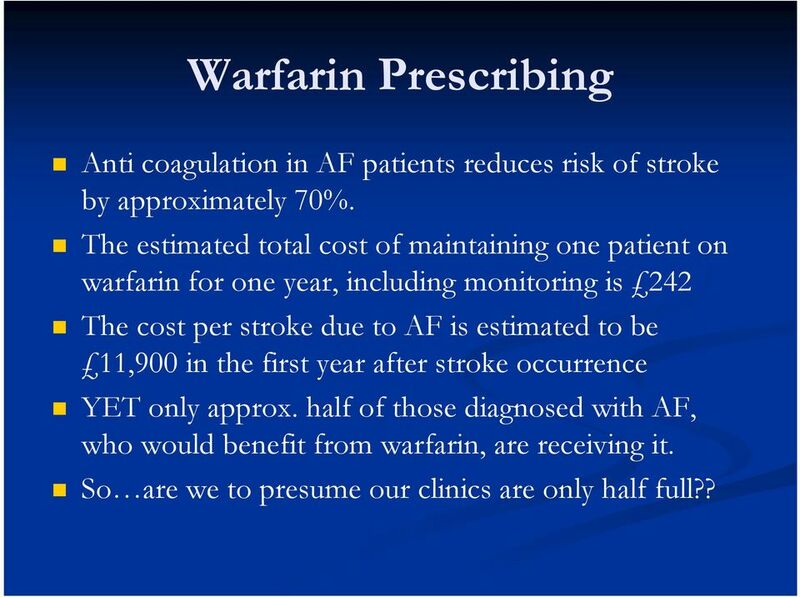 The estimated total cost of maintaining one patient on warfarin for one year, including monitoring is 242 The cost per stroke due to AF is estimated to be 11,900 in the first year after stroke occurrence YET only approx. 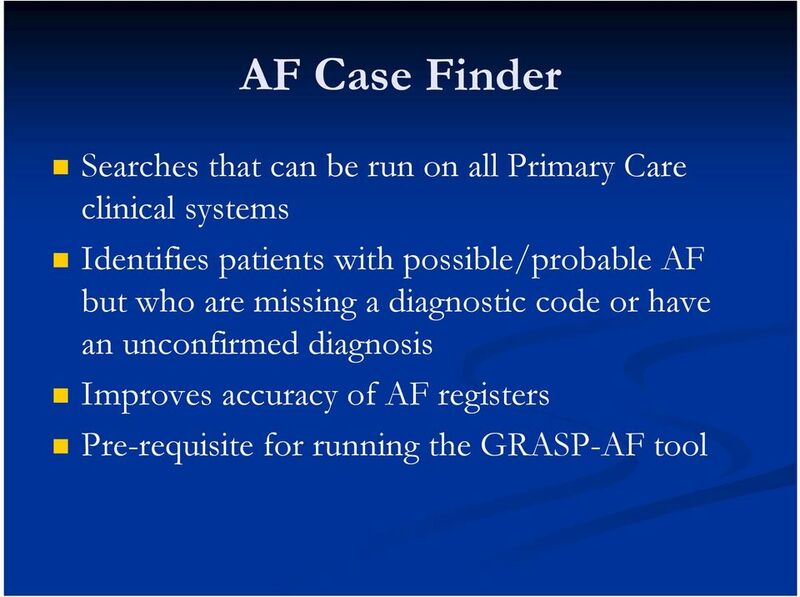 half of those diagnosed with AF, who would benefit from warfarin, are receiving it. 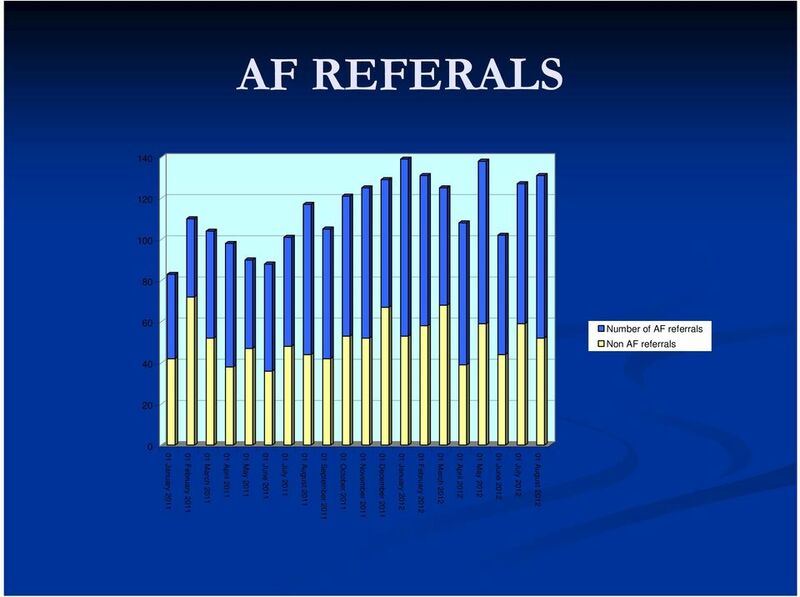 So are we to presume our clinics are only half full?? 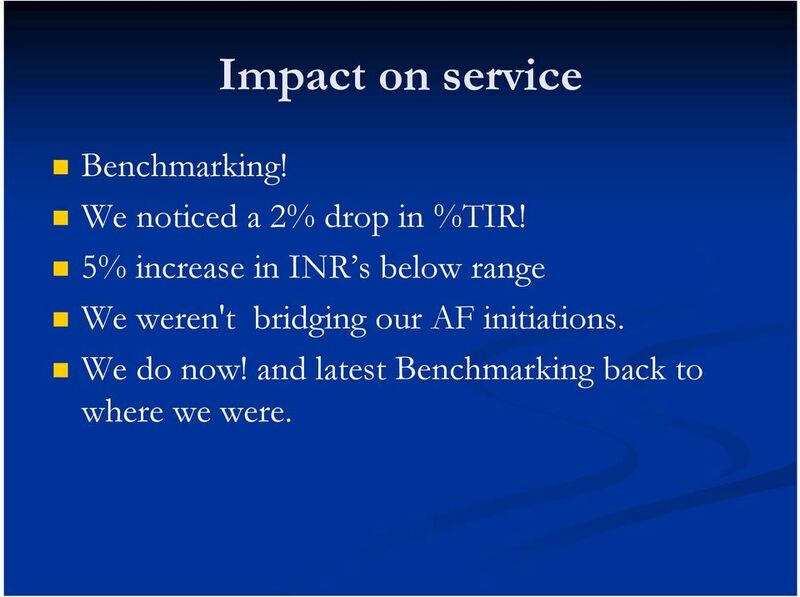 19 Impact on service Benchmarking! 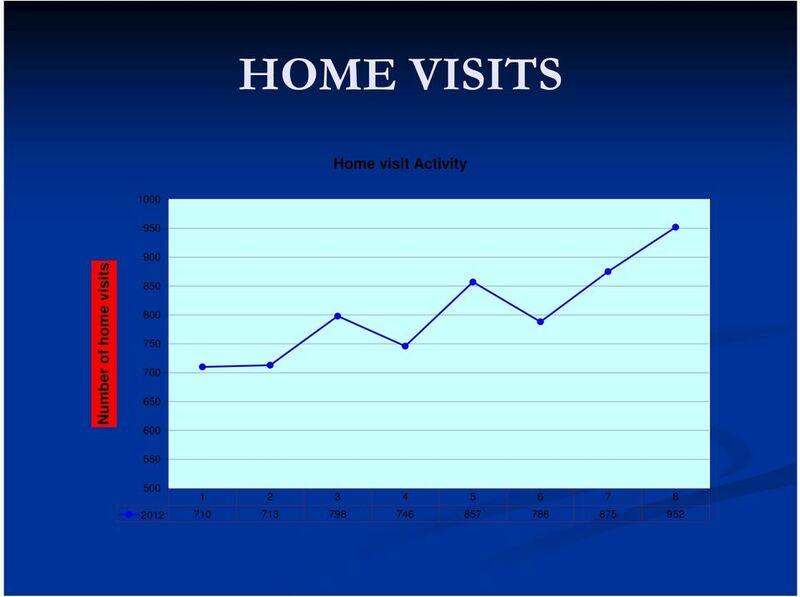 We noticed a 2% drop in %TIR! 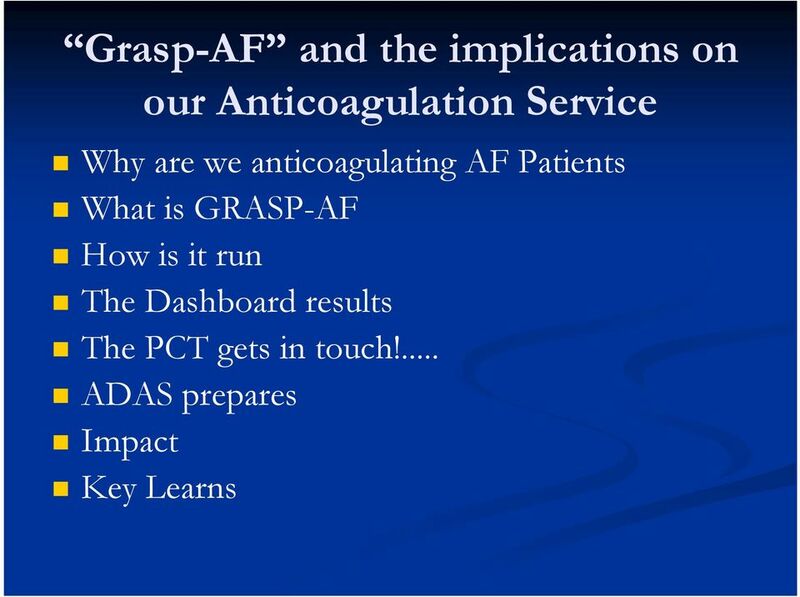 5% increase in INR s below range We weren't bridging our AF initiations. 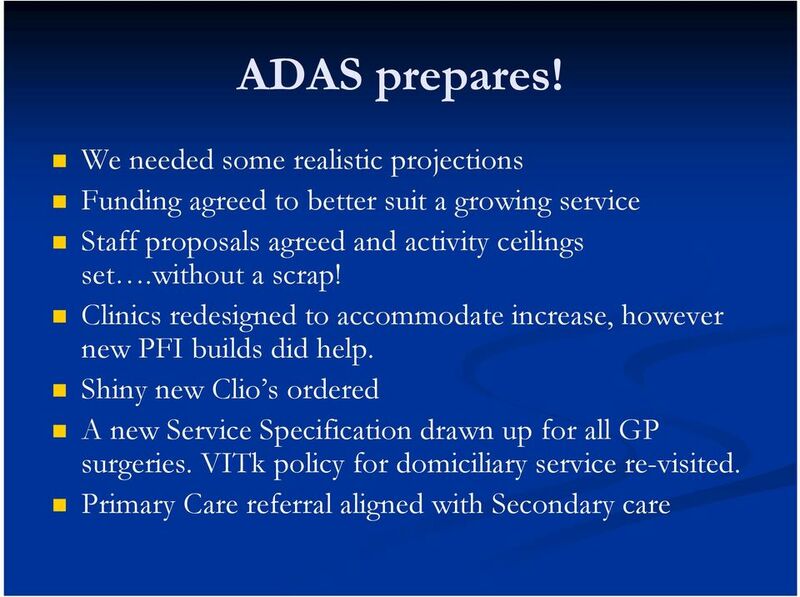 We do now! 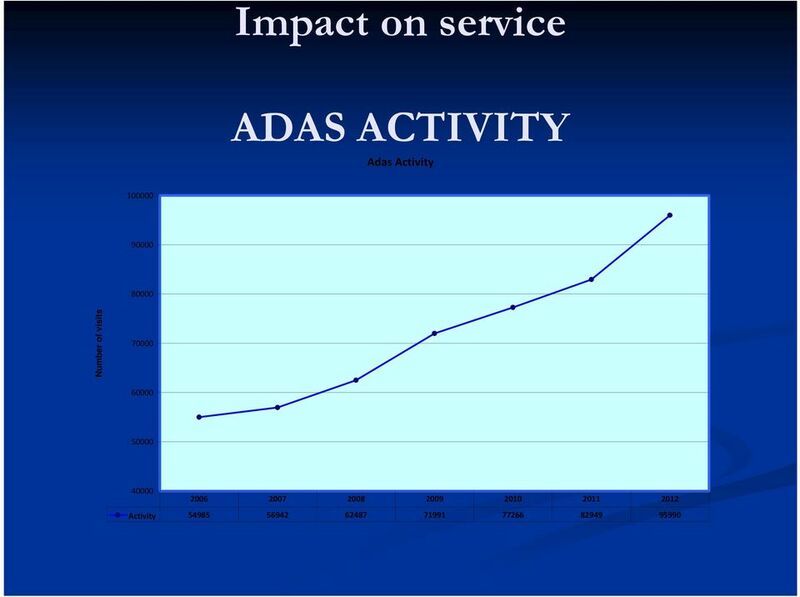 and latest Benchmarking back to where we were. 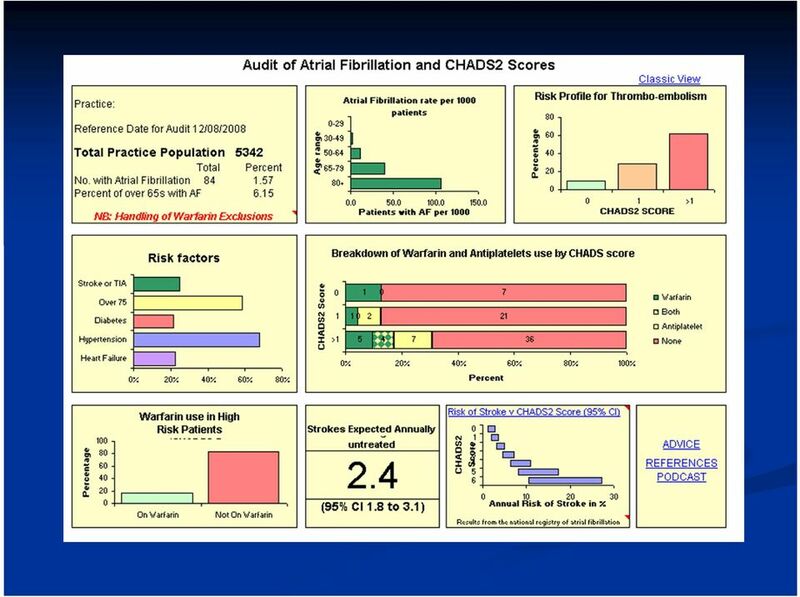 22 Warfarin Prescribing in >75 s Common Concerns Bleeding risk Falls Compliance Forgetfulness/Dementia Monitoring Polypharmacy Patients don t like it..
26 HAS-BLED score- Bleeding risk of oral anticoagulation in AF Hypertension (Systolic 160mmHg) 1 Abnormal renal function 1 Abnormal liver function 1 Age 65 years 1 Stroke in past 1 Bleeding 1 Labile INRs 1 Taking other drugs as well 1 Alcohol intake at same time 1 A score of 3 or more indicates increased one year bleed risk on anticoagulation sufficient to justify caution or more regular review. 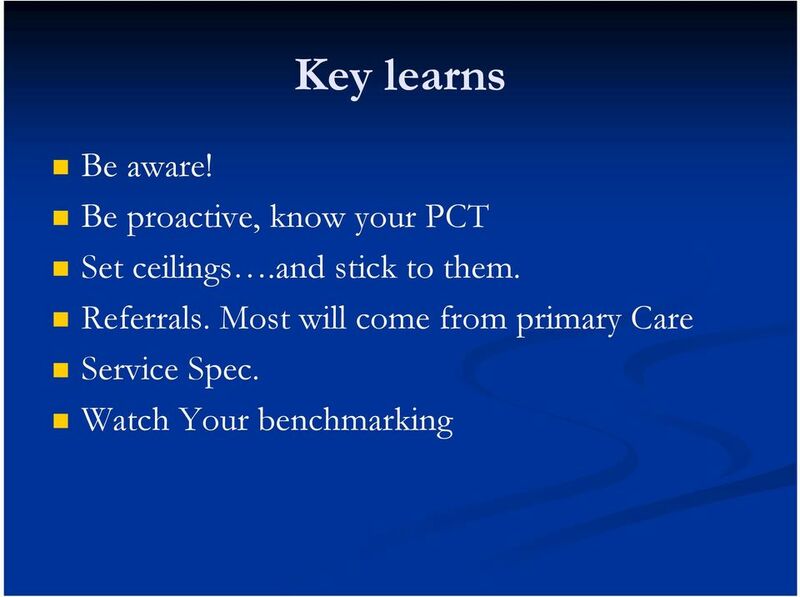 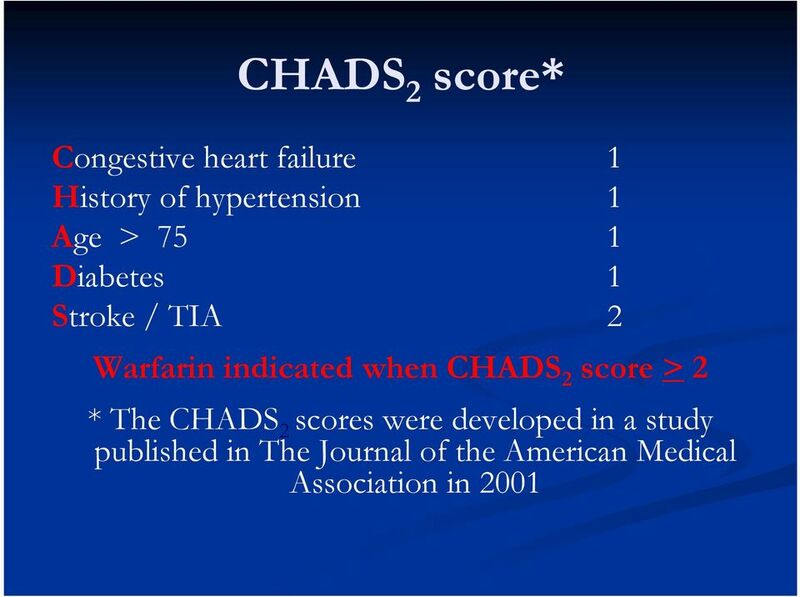 29 NOACs things to remember C/I similar to Warfarin Still risk of bleeding Recommended to patients with TTR <65% Review patients regularly (3/12) Monitor renal function (Dabigatran) Still an anticoagulant! 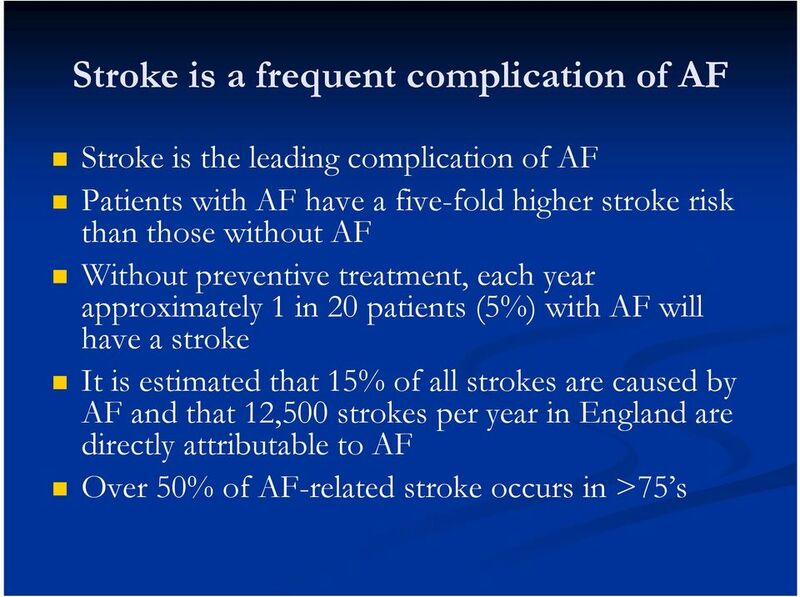 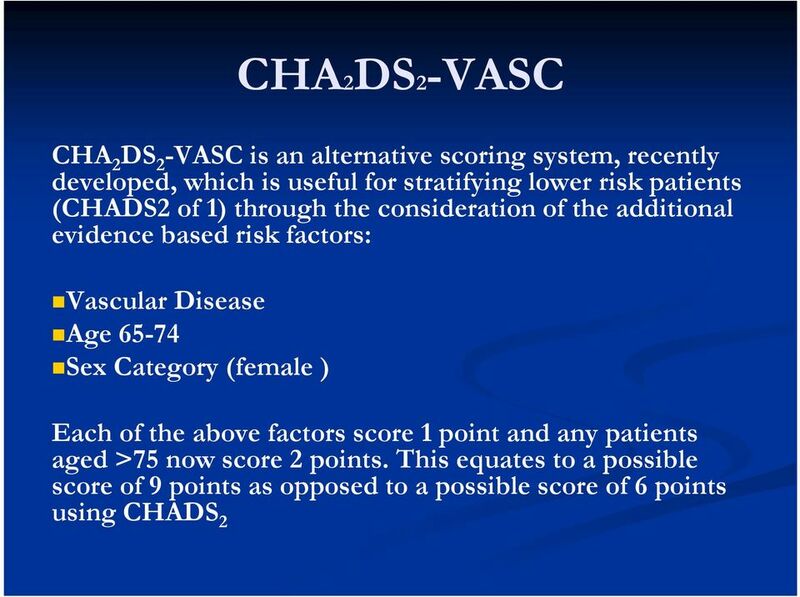 30 Current Treatments Ischaemic stroke Therapeutic range Odds ratio 10 Intracranial bleed International normalized ratio (INR) 8 ACC/AHA/ESC guidelines: Fuster V et al. 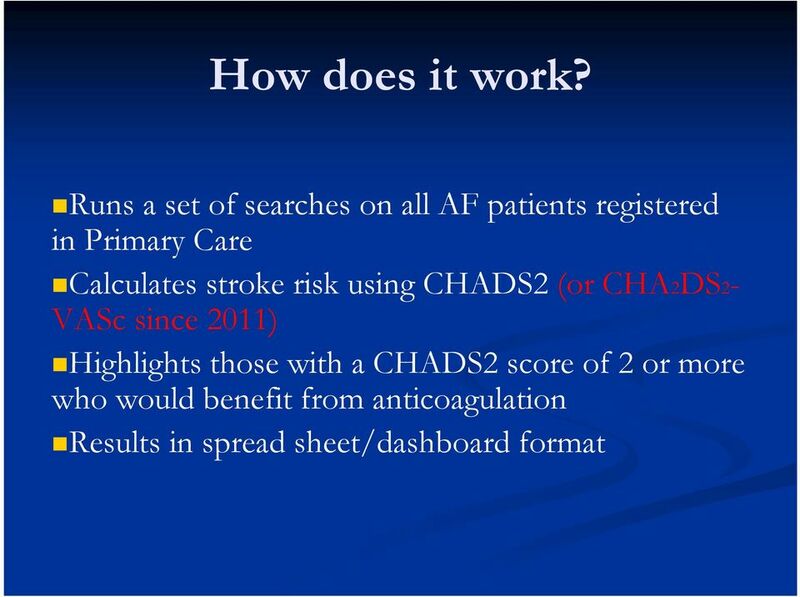 Circulation 2006;114:e257 e354. 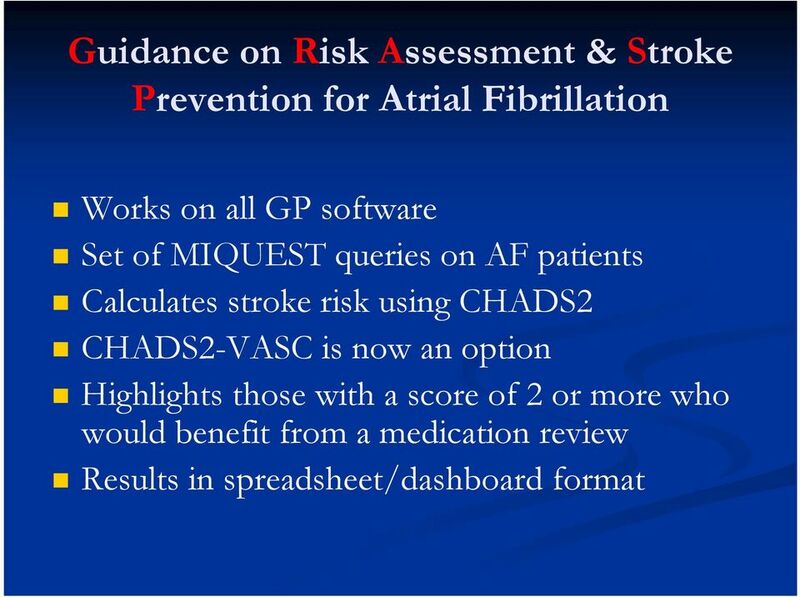 Rivaroxaban shared care guidelines for the prevention of stroke and embolism in adult patients with nonvalvular atrial fibrillation. 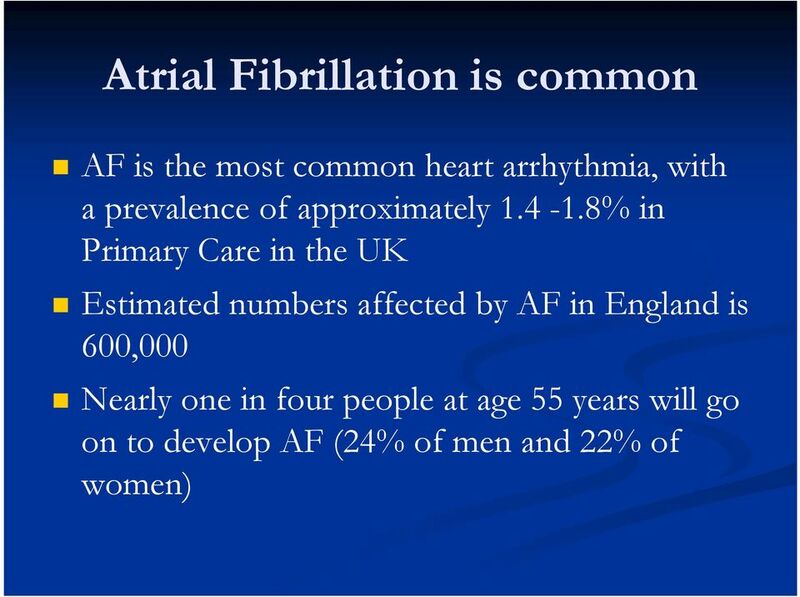 www.bpac.org.nz keyword: warfarinaspirin FOR THE PREVENTION OF ATRIAL FIBRILLATION RELATED STROKE Key Concepts In atrial fibrillation (AF) warfarin is more effective than aspirin for stroke prevention.